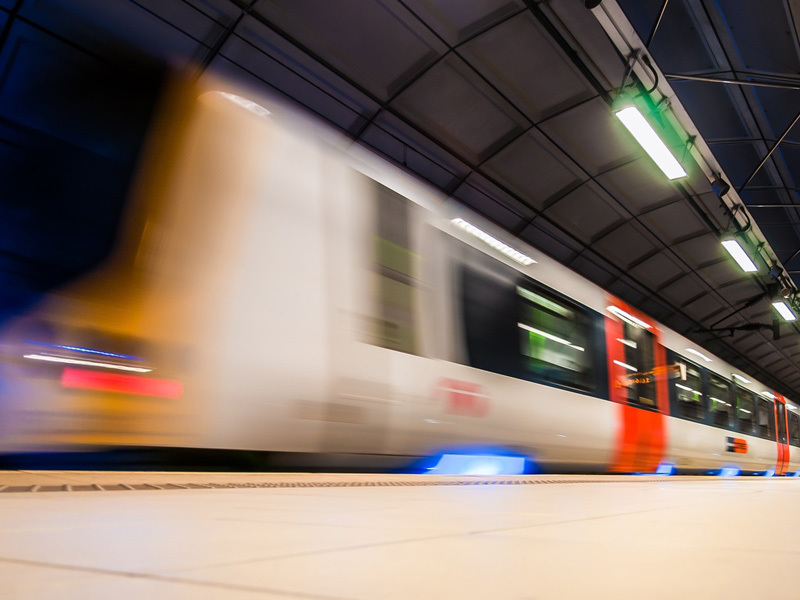 Smart tickets are be made widely available in the UK with the roll-out of the technology across the network, bringing benefits ranging from cutting queues to being more sustainable. The tickets, which can be used via a smartphone or smartcard, are now offered through every train operator in the UK and are being rolled out across the network through station upgrades. Following recent updates, passengers travelling from all major stations across Britain including Waterloo, Brighton, Gatwick Airport, Edinburgh Waverley and Glasgow Central are now able to go paperless. And according to the Rail Delivery Group, further station upgrades over the coming months and software updates mean nine in 10 tickets will be available for sale to customers as smart tickets. The announcement comes some 18 months after the Government set out plans for smart ticketing to be available across England and Wales by the end of 2018.